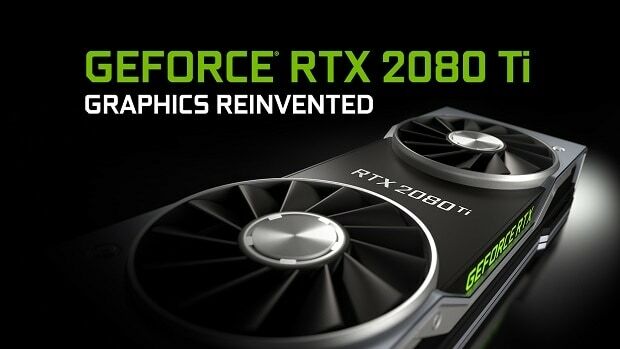 Nvidia RTX graphics cards have been announced and a major part of the keynote was the support for Ray Tracing but now that the event is over, Nvidia has released a press release that makes matters clear. It seems that Nvidia RTX for games does not mean support for Ray Tracing but AI as well and it is worth noting that more games support Nvidia’s AI-driven DLSS rather than Ray Tracing. Out of all the games that Nvidia has mentioned, 16 games supporting DLSS while 11 support Ray Tracing. 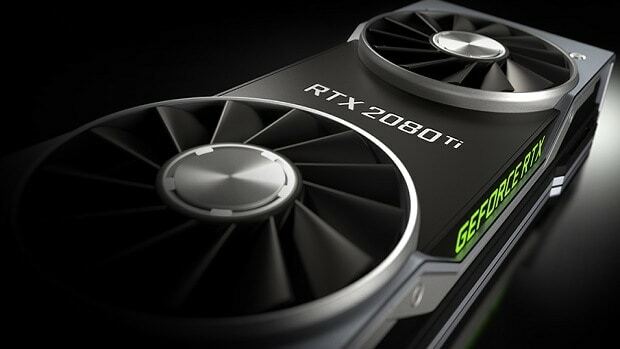 If you are interested in getting one of the Nvidia RTX cards but are unable to find out then you can check out our pre-order guide. If the GTX 2080 a bit too much for you then you can also check out the RTX 2070 that offers the same level of performance as compared to the Titan Xp for $499, which is great value for money. 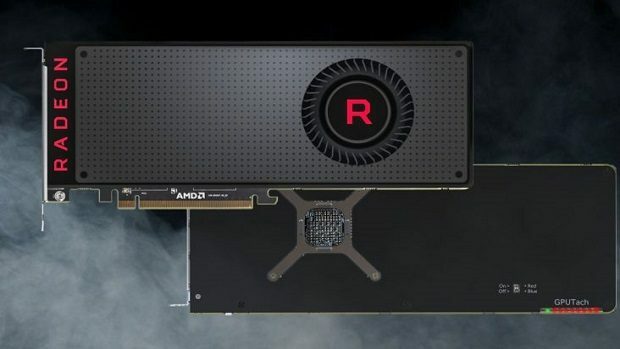 Let us know what you think about the Nvidia RTX cards and whether or not you are interested in getting one of these graphics cards.